As "Anne's Table Special Edition" I would like to present table linen and fine accessories, which bear my special seal of approval. 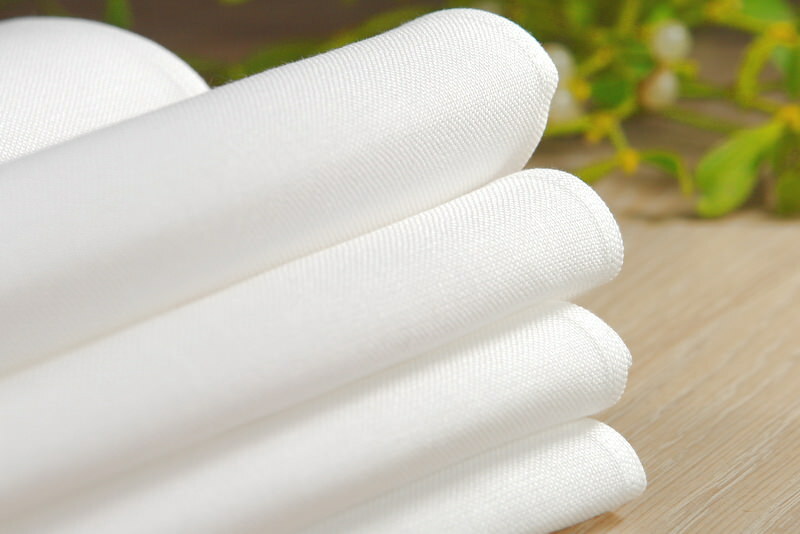 As a supplier of the napkins I have chosen two German traditional weavers, who manufacture napkins and tablecloths in a particularly high quality. 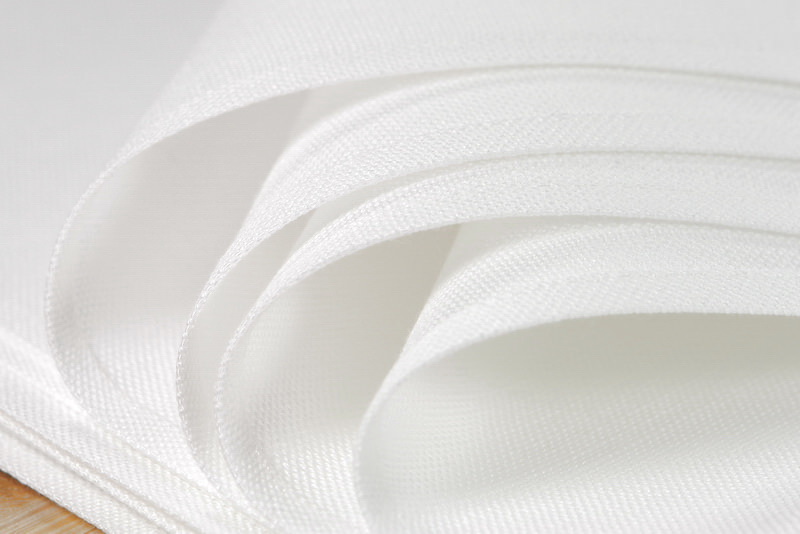 All materials have the "Masters of Linen" label and are solely woven in Germany. 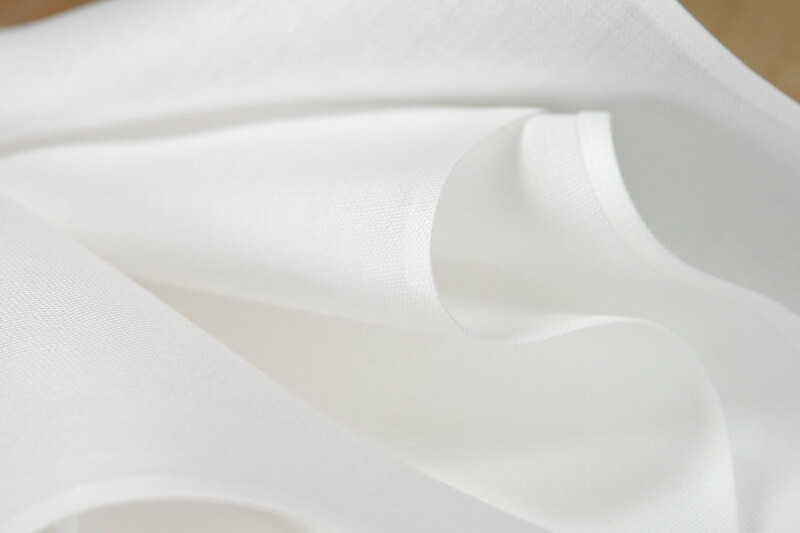 The confection of the table linen is also made in Germany directly at the weaver’s ateliers. 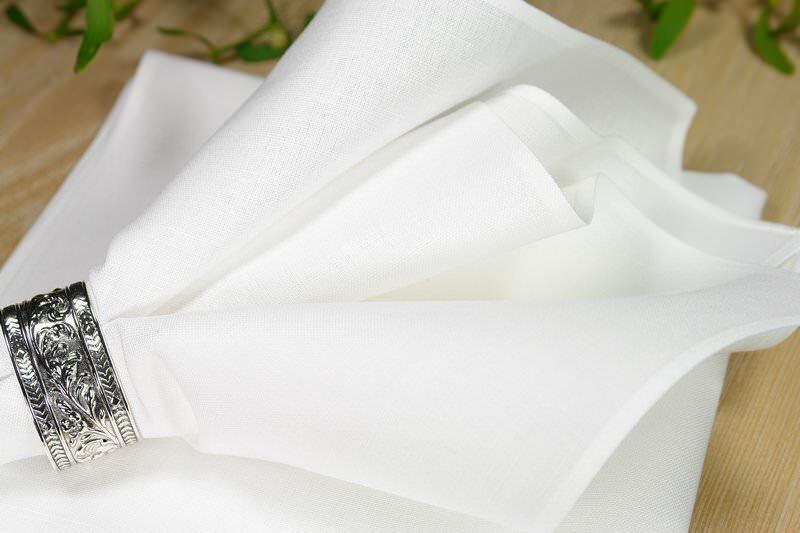 I offer to you this napkins made from pure linen in two different hem widths. For the purists, slim hemmed and for all those who enjoy opulence, with a generous 2,5 cm wide seam that is worked with envelope corners. 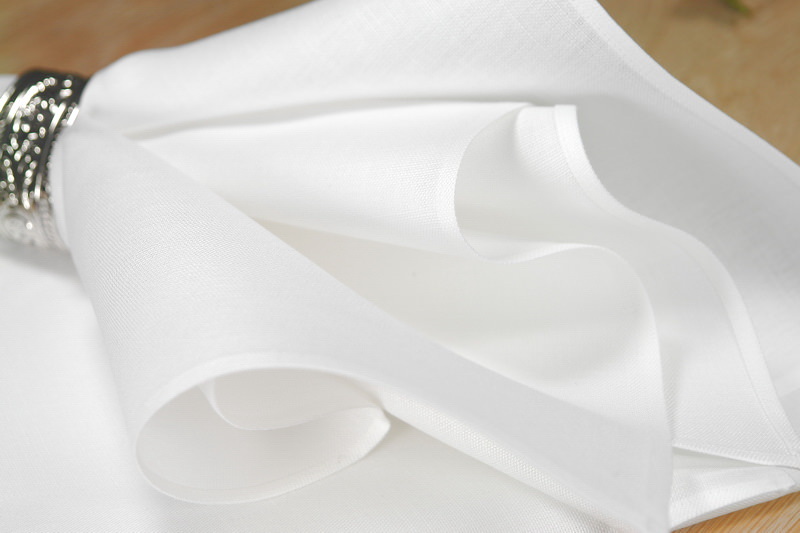 This very heavy and noble table linen in proven quality is solid, without being rustic. Linen and half-linen yarn of this strength has often typical slubs and nodules, but this fabric is wonderfully soft and smooth. Table linen from "Anne's Table Special Edition" is a real "endowment quality", and of course it is also a particularly nice gift for all special occasions. 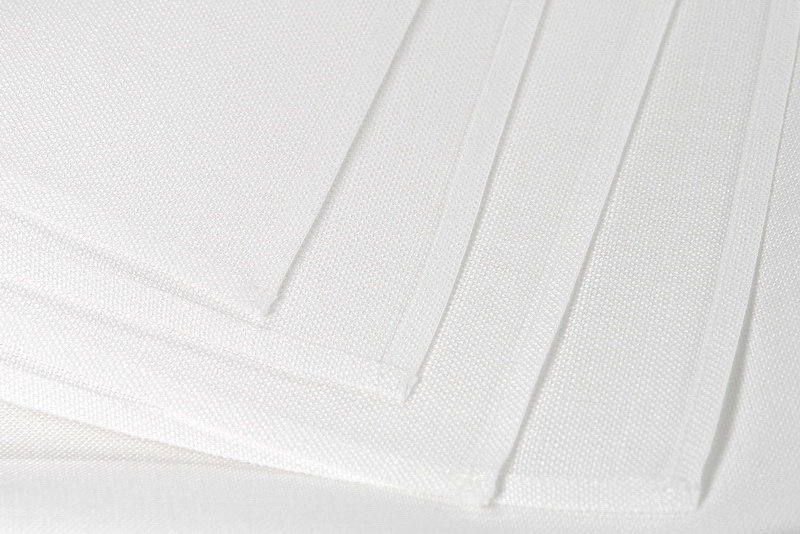 From the same material tablecloths, runners, placemats can be custom made up to a width of 240cm. The delivery time for custom-made table cloth is about 4 weeks. In urgent cases an express production can be arranged.